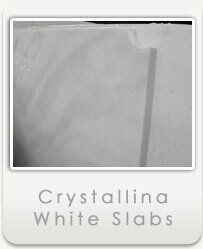 We specialize in White Marble – The Largest Supply of White Marble Slabs in the U.S. Quarry Select specializes in the import and distribution of single-source, White Marble Slab and White Marble Tile selections. 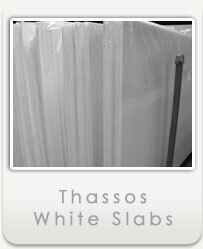 Our White Greek Marble selections include: Thassos White Marble, Nova Blanca White Marble, Crystallina White Marble, Naxos White Marble, Kyknos White Marble, Olympic White Marble and Volakas White Marble. 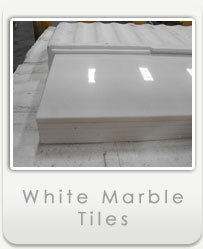 Other White Marble Slab and White Marble Tile selections include: Georgia Marble, Alabama Marble, White Carrara Marble, and White Calacutta Marble. 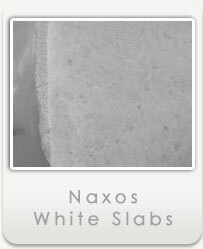 Our inventory represents the largest supply of White Marble Slabs and White Marble Tiles in the United States and we back up this supply with weekly imports from our partner quarries. 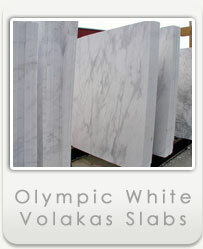 You can feel confident in your purchase as you are buying directly from the quarry source. Our marble experts possess both the knowledge and experience to assist in the selection of the right material for your project. Our ability to supply sole-source material ensures the Quality, Consistency, and Availability for every project. 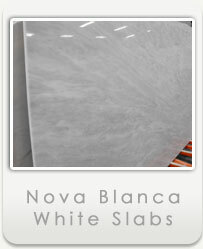 Whether your need for white marble is large or small, we’re here to help. Give us a call or send us an email. At Quarry Select, Your Project is Our Purpose. Copyright © 2019 Quarry Select, Inc. All Rights Reserved.